I have written another post for the Enscape blog. 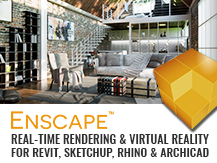 It covers tips and tricks on presenting with Enscape. stakeholders, delivering a clear and smooth flowing representation of your design solution is of the utmost importance in gaining approval and maintaining confidence in your services. Using Enscape, along with its new Presentation Mode, will help your client better understand the proposal in ways not possible just a few years ago. 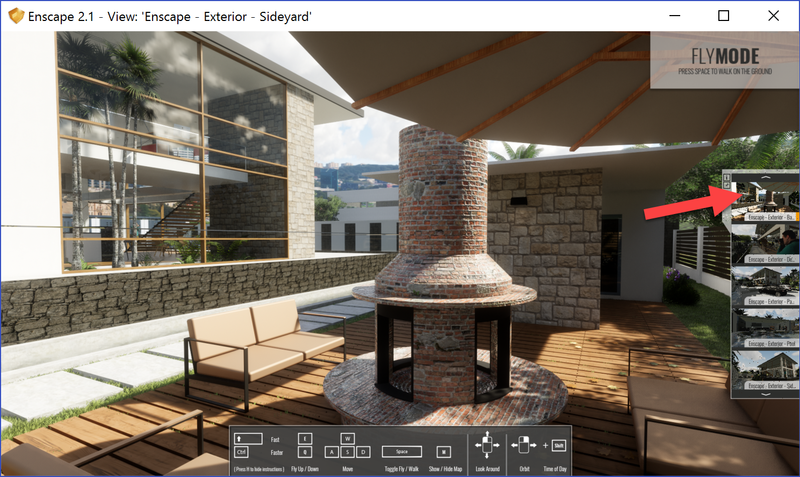 The image below shows the new presentation mode panel in Enscape. 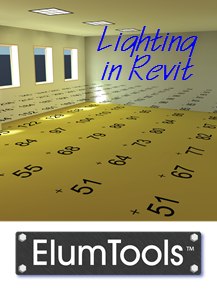 To learn more, check out the Enscape blog post on their website: HOW TO BOOST YOUR REVIT PRESENTATION WITH ENSCAPE.